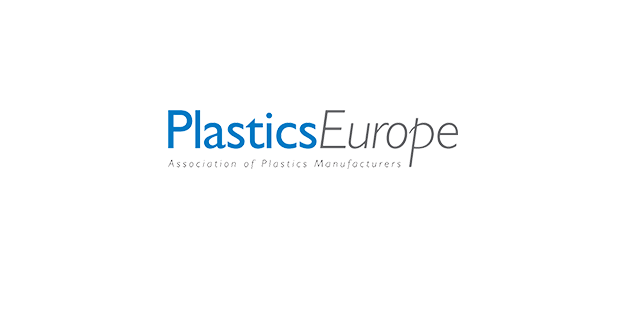 The European plastics industry makes a significant contribution to the welfare in Europe by enabling innovation, creating quality of life to citizens and facilitating resource efficiency and climate protection. More than 1.5 million people are working in approximately 60,000 companies (mainly small and medium sized companies in the converting sector) to create a turnover above 350 bn EUR per year. We are looking for a Communications Intern for a 6 month paid internship to support our Public Affairs activities in the field of communications (focus media and social media); the internship is based in Brussels. The position is for a highly motivated, well organised and efficient candidate who is looking to gain hands-on experience in communications and (social) media relations, engaging with stakeholder, as well as country and issue-specific knowledge. If you wish to apply please send your CV (maximum two pages) and cover letter (maximum one page) to communications@plasticseurope.org by 5 June 2018. Please do not forget to mention when you would be available to start.